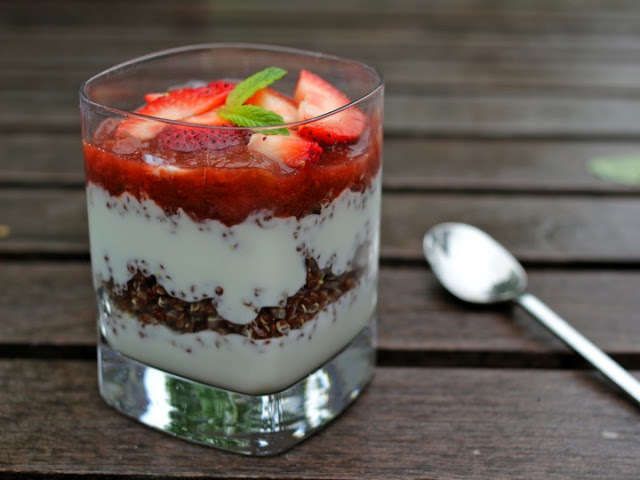 If you haven’t heard about quinoa, it’s all the rage! But it turns out that shopping for quinoa isn’t as simple as we think. In fact, there’s a pot full of things to consider when shopping for quinoa. 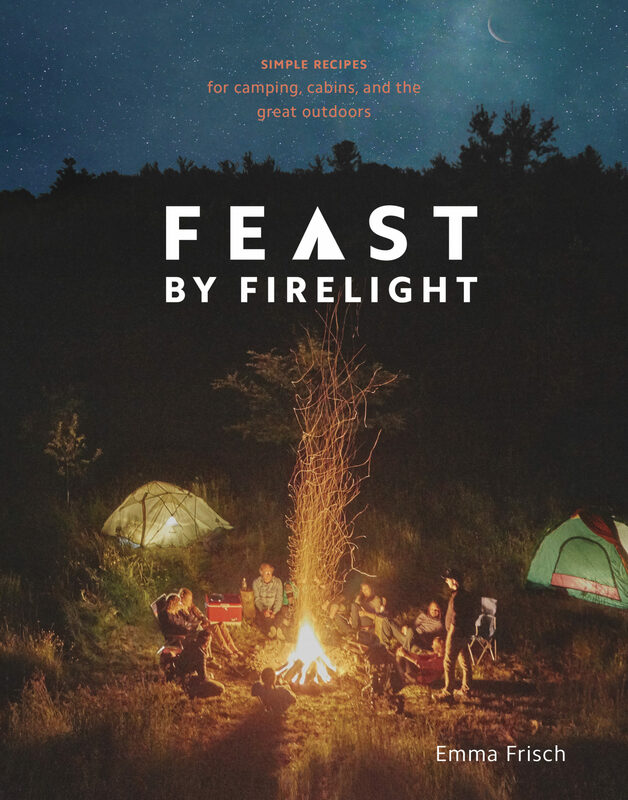 This article sheds light on what’s happening under the table; how to pick a brand you can trust and links to brands we love; and recipes for nutritious, delicious home-cooked meals that celebrate quinoa! If you had access to a food that was nutrient dense, GMO free, high in fiber, a non-animal protein source, low in fat, high in B vitamins, magnesium, and contained all of the essential amino acids – would you eat it? What if you knew that for the past 7,000 years farmers have applied sustainable growing practices to this crop, careful not to exhaust their natural resources or cause severe ecological damage? You would probably at least try it, right? 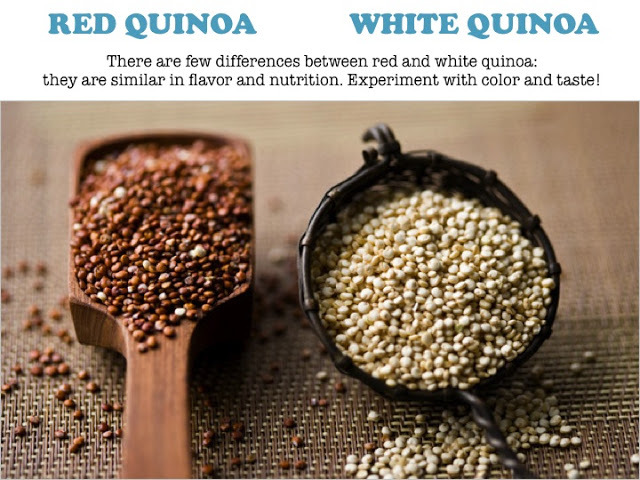 Quinoa (pronounced keh-NO-ah or, sometimes, KEEN-wah), a tiny, ancient seed grain from the Andes Mountains, embodies all of these characteristics. As a relative newcomer to the American pantry, this superfood’s popularity has been on the rise not only for the omnivorous eaters but also for people with gluten-free or vegetarian diets. Now that we have a better picture of the economic, environmental and health concerns surrounding quinoa, let’s figure out how to shop for quinoa that will do good for people and the planet, while boosting our health and pleasing our taste buds. FAIR TRADE cultivates global trade that enables sustainable development and community empowerment by establishing open dialogue, transparency and respect between farmers and consumers. Fair Trade provides a farming certification that protects the earth and supports pricing structures that benefit small farmers with a living wage. Look for the “Fair Trade Certified” label on quinoa! ORGANIC quinoa has been grown sustainably for thousands of years! Let’s keep it that way. A “certified organic” label means that the product has been grown without pesticides or without GMO’s. Look for these labels on quinoa: “USDA Organic”, “certified organic by Oregon Tilth” and “OTCO”. COOPS & NATURAL FOOD STORES Try your best to shop for quinoa at natural food stores or cooperative markets in your neighborhood. At smaller-scale markets you will have a better chance of getting information about how the owners source their quinoa. BIG SUPERMARKETS with heavy traffic (Whole Foods counts!) stock their store with a much larger supply of one product. This can mean they are buying quinoa from large-scale providers, who often source from large-scale farms that can meet high demand. Lage-scale production puts sustainable growing practices at risk and excludes small-scale family farmers from the market. It’s not to say you shouldn’t shop for quinoa here, but aim for the labels and brands we’ve mentioned in this article (and don’t be shy to ask the store manager for more information). 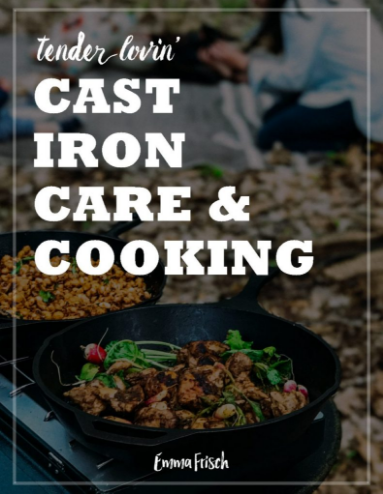 We’ve done our due diligence to research the brands we feel we can trust the most and love cooking with in the kitchen. 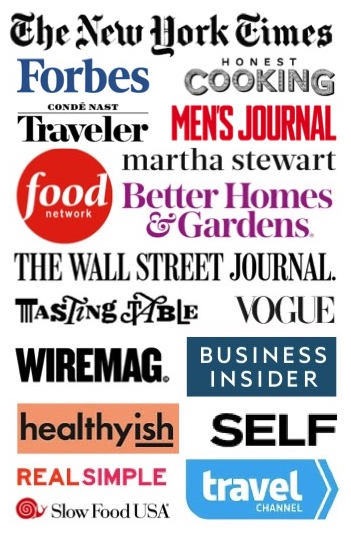 These are just a representation of many brands committed to fair sourcing and quality product, to help you find the best option in your neighborhood markets. Alter Eco . This company is by far one of the most equitably just and conscientious companies we’ve come across. They are earnest about their support to small-scale farms, and are doing exciting work with food sourcing! 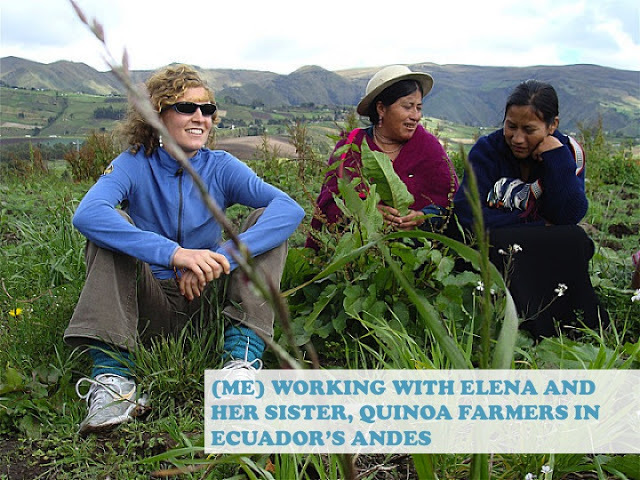 They work directly with Bolivian farmers using fair-trade and organic practices to grow and sell their quinoa. Visit Alter Eco to find out where you can buy products in your neighborhood. truRoots . With the help of Emma’s favorite supermarket in Ithaca, GreenStar Coop, we discovered another reliable quinoa company called truRoots. The company’s philosophy is similar to Alter Eco, and they offer a range of quinoa-based products that look divine. Visit truRoots to find out where you can buy products in your neighborhood. I Heart Keenwah We spoke to Founder, Ravi Jolly, who shared his company’s commitment to value-driven sourcing. “It has gotten a lot of press lately — both positive and negative — with regards to the impact on farmer’s lives, etc. We always always felt strongly about being responsible in our sourcing of quinoa. At the current time, all of our quinoa ultimately comes from a farming collective in Bolivia. It’s all organic and fair trade. The challenge is that our raw material costs are a bit higher than from other more mass-scale quinoa suppliers. But the concept of paying farmers a fair wage and supporting sustainable responsible agriculture in the altiplano region of Bolivia is important to me and the other founders of iheartkeenwah. It’s a trade off; but in the end it is a trade-off that we are happy to take!” Visit ihearthkeenwah to find their tasty morsels in your neighborhood. Have a brand you love? Email me and I’ll add it to the list: emmavfrisch@gmail.com. 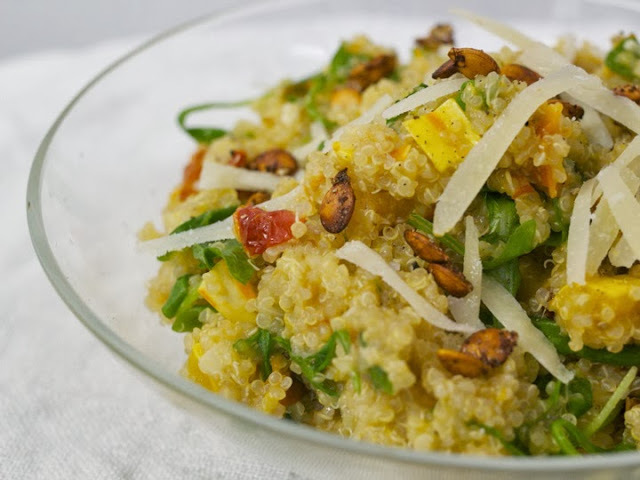 Quinoa is incredibly easy and rewarding to prepare. Not only is it a nutrition-packed, fast-cooking grain, it also absorbs whatever flavor profile you choose. Try making “risotto” with stock, Italian herbs and olive oil or Thai curry with coconut milk. It has a lovely texture, with a slight crunch and delivers a light yet filling finish. Quinoa is covered in a bitter coating called “saponin,” which protects the seeds from birds and other predators. To remove this subtle flavor, rinse the quinoa before cooking. Add it to a fine mesh strainer and run cool water over the grains until the frothy, soapy foam is removed. Note: You can tell when quinoa is finished cooking because white threads on the grain become visible. 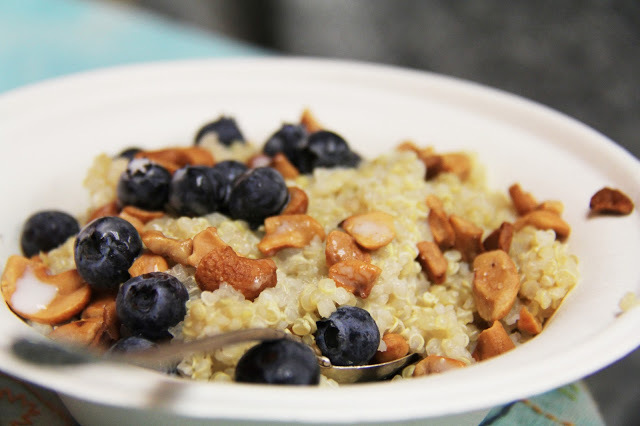 Does Quinoa Have Health Benefits? Is it ethical for rich countries to eat quinoa? Order my cookbook today on Amazon ! Get your garlic in the ground, and eat it. The how to shop for quinoa is all political. It contains nothing about quinoa quality itself. Hi Clinton, do you work with quinoa producers or specialize in this realm? I was pretty sure the farmer I was working with identified this plant as quinoa. I know there are similarities between quinoa and amaranth – I’d love to know why this is amaranth. I’d also be open to hearing your ideas for improving this article – it was written several years ago, and I’d love to update for accuracy! Thank you for sharing your thoughts.